Have you heard people talk about essential oils and feel like you just don’t know where to start? Come join us for this informative, fun and hands-on workshop. Discover the history and make-up of essential oils and how they work. 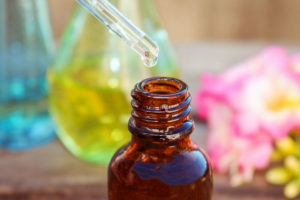 Learn how to explore your environment revealing potential hazards and chemicals you come into contact with on a daily basis and ways to replace the chemical overload with essential oils. What we will be going over in this class. •Why are essential oils called essential?